Aries Filterworks provides a variety of top caliber water purification technologies under one roof. Their filters and water purifications systems are manufactured in a state-of-the-art facilities utilizing the latest technologies. 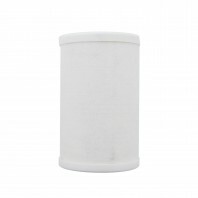 Filtration is vital for health and wellness and with the proper filter cartridge, you can purify your water and eliminate unwanted tastes and odors. 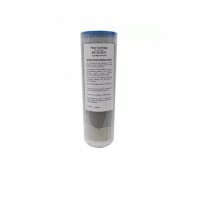 Aires filters specifically target harmful contaminants to promote well being. The Filterworks AF series of drinking water filters are WQA Gold Seal Certified, which ensures that customers are receiving the highest quality products that meet the highest manufacturing standards. 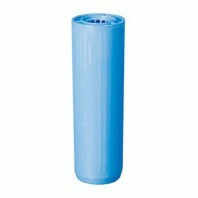 AF Series filters are designed to fit standard 10 and 20-inch point-of-use and point-of-entry-housings. Utilizing a variety of filtration materials that block and eliminate harmful contaminates, AF series filters will dramatically improve the quality and aesthetics of your drinking water. FilterWorks cartridges offer up to 50% more capacity compared to the standard competitor, which means longer life and lower overall cost of ownership for you. Quality made in the USA, every FilterWorks cartridge is molded and made of high-grade FDA approved materials.